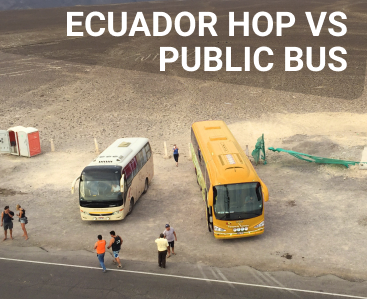 Peru Hop was born in 2013 out of the idea of creating an alternate way to travel around Peru in a safe and independent manner, offering the chance to see more of the country’s hidden secrets along the way and meet other like-minded travellers. Travelling along the route between the capital, Lima and Machu Picchu’s home, Cusco, the service covers up to 7 cities. To this day, Peru Hop has helped more than 110,000 travellers of all types have an unforgettable trip, allowing them to discover what Peru really has to offer. In 2014, we launched our Bolivian service, Bolivia Hop, helping travellers navigate the difficult Peru/Bolivia border crossing and discover some of Bolivia’s amazing sights. 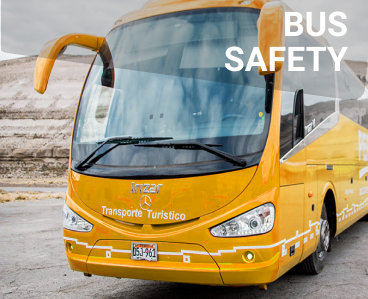 After experiencing the horror that is crossing the border first-hand, we made sure that no one else has to go through the stress while visiting the country. 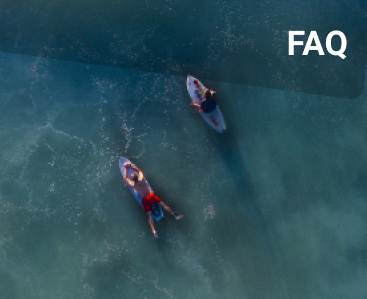 In 2019, we launched our Ecuador-based service in partnership with a local, family-owned Ecuadorian business with decades of experience in tourism and travel. 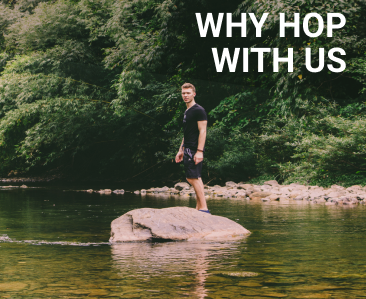 Together, our goal is to help you discover all the incredible things that this country has to offer and have a safe, fun and unforgettable trip. 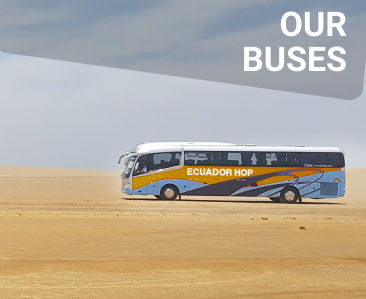 We at Ecuador Hop strive to become the definitive service provider of unique, safe, flexible and fun travel experiences in Ecuador. 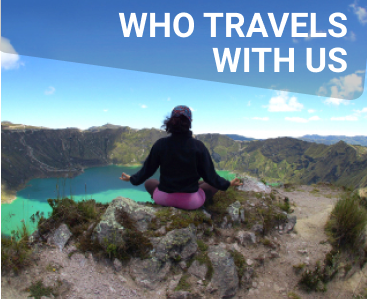 Through seamless customer service and creating new Ecuadorian travel exceeding customer expectations. We work and learn as a team to empower all travellers to come, witness and experience the wonderful diversity of Ecuadorian culture.